Lyndel King, director of the Weisman Art Museum (U of Minnesota) joins us for an Embroideries in Context discussion (third of four) in Guild Hall. The Sunday Forum Committee is pleased to host a series of educational opportunities about the embroidery Churchmen in the New World. These forums will further the conversation about this embroidery in four distinct ways: the history of the Pilgrims and Congregationalism, the power and responsibility of art, the history of Plymouth and the creation of the embroidery, and Native American history and perspective. These Embroideries in Context will be held January 13 & 27, February 24, and March 17. 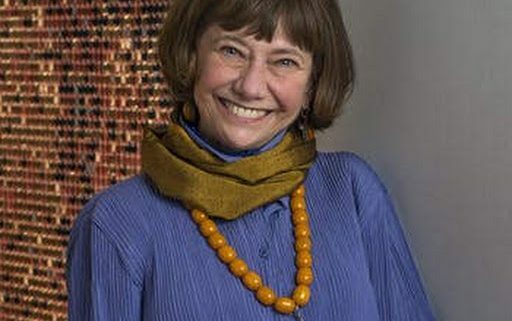 Facilitiator Annette Atkins is Professor Emerita of History at St. John’s University and College of St. Benedict, author of four books (including Creating Minnesota, Minnesota Historical Society).